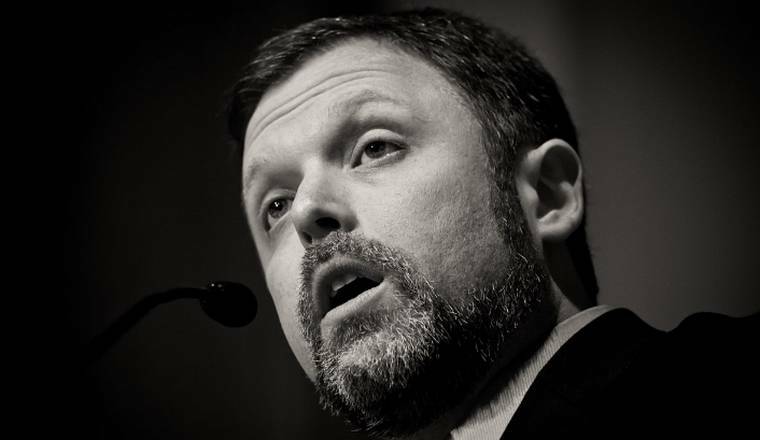 A great speech by Tim Wise! In critical race theory, white privilege is a set of advantages that some claim are enjoyed by white people beyond those commonly experienced by non-white people in the same social, political, and economic spaces (nation, community, workplace, income, etc.). Theorists differentiate it from racism or prejudice because, they say, a person who may benefit from white privilege is not necessarily racist or prejudiced and may be unaware of having any privileges reserved only for whites. The first video is a clip of the entire speech.